Mouse anti Human IgA1 Alpha 1 Chain:Alk. Phos.  Mouse anti Human IgA1 antibody, clone B3506B4 recognizes the Fc portion of the heavy chain of human IgA1 as demonstrated by ELISA. Zhao, Y.F. et al. (2017) Pathogenic role of glycan-specific IgG antibodies in IgA nephropathy. BMC Nephrol. 18 (1): 301.